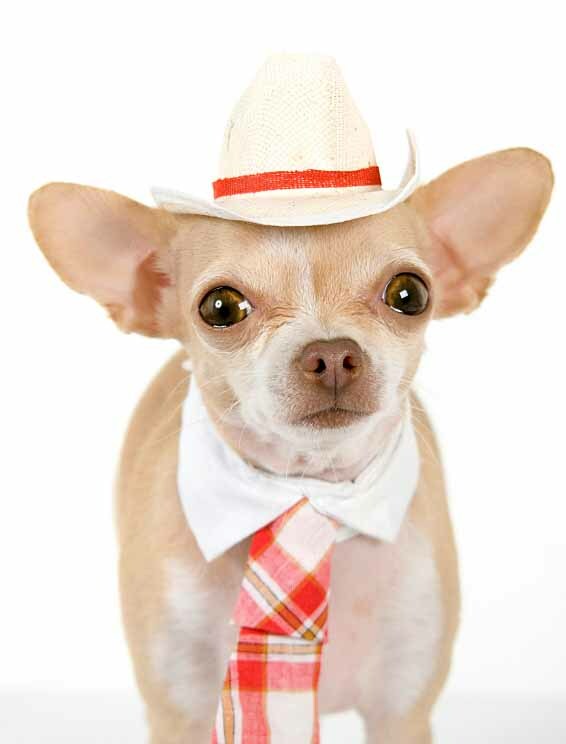 Are you looking for the perfect Mexican dog names for your new four legged buddy? Below you will find a unique assortment of titles that are broken down alphabetically, and some even have meanings. Dogs are a breed of animals that are loyal and devoted to their humans. These pooches have been working side by side with people for decades herding livestock, guarding homes, hunting or simply providing companionship to their masters. As such these friends deserve to have great Mexican names. 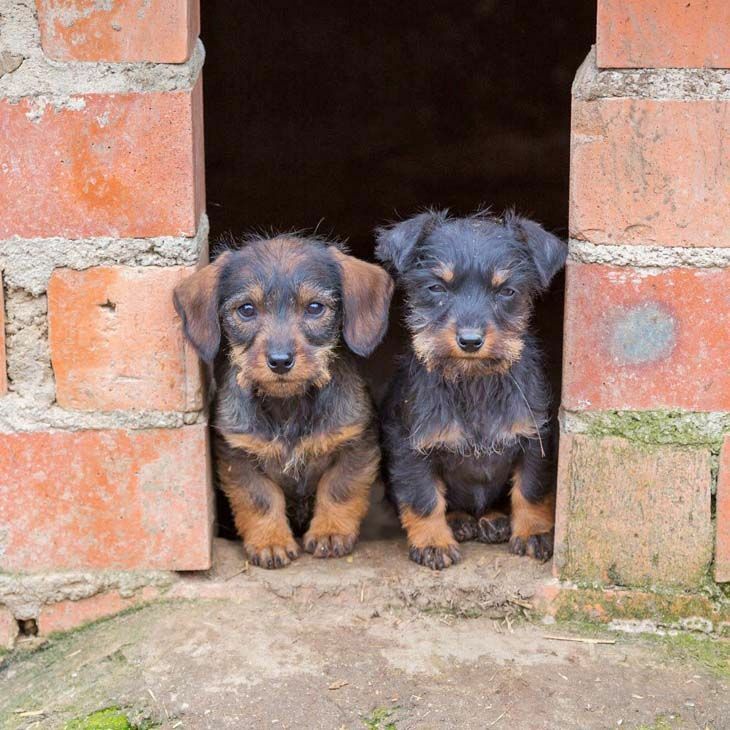 Mexican names make great puppy names and since the title given to your dog will be the foundation on which you will build your very special relationship with your faithful pal, your pup deserves one that will make him proud to stand by his master’s side. So have a look through our list of Mexican choices below to find the most suitable one to fit your playmate and companion. Benito: Benito is a cute Mexican title that is a true blessing. This pooch is bright and charming, but he does not like to take responsibility for others, and will blame the cat whenever possible. Coqueta: This cute Mexican moniker means flirt and would make a wonderful idea for a dog like a Rottie. Coqueta is resourceful, mysterious and magnetic and everyone just seems to love her. A cool choice for the pooch that is confident and self-possessed. Fidel: This Mexican title means faithful and sincere, which makes it a nice pick for a loyal and steadfast companion. Determination and will power are this boy's most dominant characteristics, and you can always rely on him not to let you down. Gitana: This cute Mexican name translates to Gypsy. This pooch is independent, fair, strong and proud of herself. Always trying to please, Gitana always be a loyal and devoted companion to you. Laya: This name is another cute choice for a female pooch. This girl always appears to be calm, composed and balanced. Laya likes to take the lead and see to the details of things herself. Lobo: Meaning wolf, Lobo is a cool choice for a Mexican boy pup. Lobo is self-sufficient, creative and can be self contained. This pooch accepts changes well and possesses a strong concentration. A good pick for a confident pooch. Melosa: This Mexican name means gentle and sweet and is a great choice for your elegant and modest dog. Melosa is a very sympathetic pooch that is quite helpful to her friends in need. Pinto: This unique Mexican name would make a brilliant one for a canine that is way ahead of his time. This boy is especially drawn to anything new, and many people don't really understand him because he is so advanced. A sweet name for your pal that is often misunderstood. Poco: This term can be used for a very small dog. Poco is idealistic and being truthful is part of his character and his freedom-loving nature makes him feel like he can come and go without any strings attached. Rio: This Mexican term means river and is a unique choice for a dog that loves to be near the river. This boy always goes with the flow and follows his own inner current no matter where it leads. Rogelio: This cute male name means "Beautiful one" and is a fantastic pick for a cute dog. This pooch is generous and kind to his friends and family and will always share his treats or favorite toy with those closest to him. 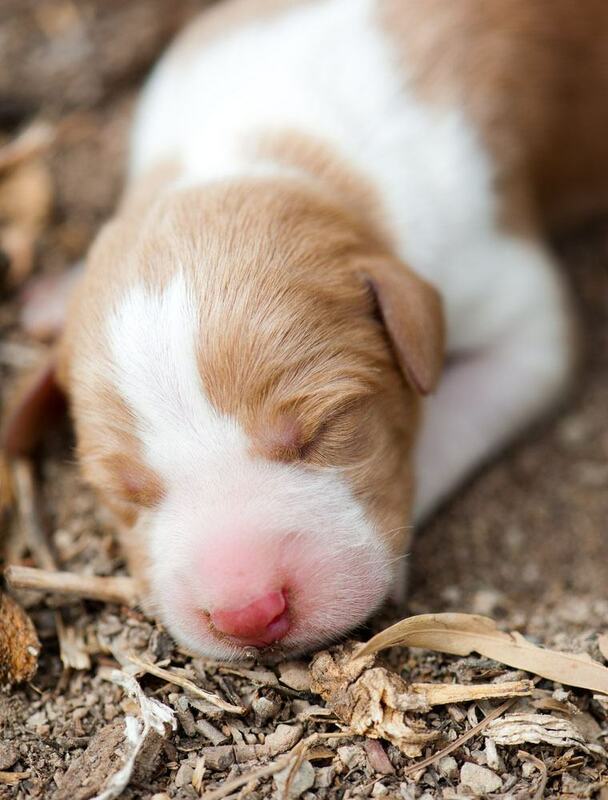 Vato: This sweet sounding choice is another cute Mexican dog name for your male pup. This cute pooch will protect you, adore you, and will carry you home safely at a witching hour. An ardent dog deserves this choice. Zorro: Zorro means fox and is a nice name for your sly dog. This pooch is artful and is a natural competitor and achiever that competes best against himself.